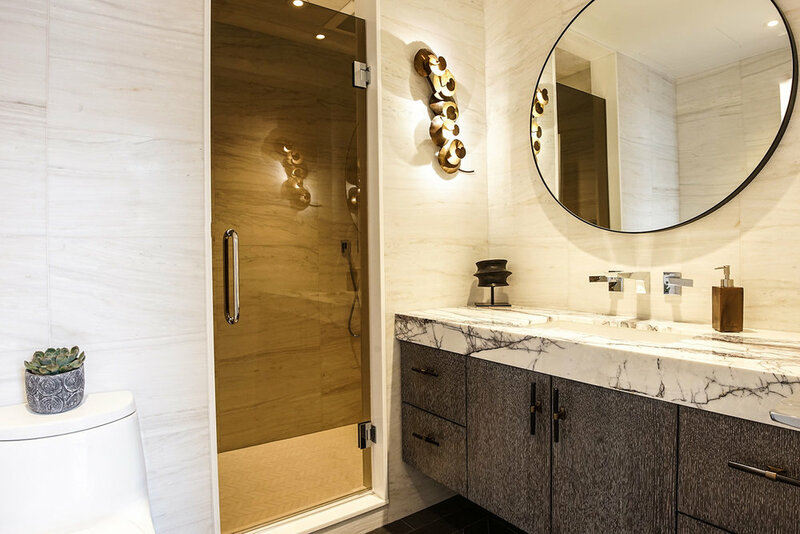 One Ten is a full service New York based interior renovation and construction company dedicated to excellence in all facets of construction for residential, commercial and institutional properties. OneTen brings over a quarter of a century of specialized experience to commercial interior construction and renovation projects. Along with a roster of high-end repeat customers with styles as diverse as their businesses. 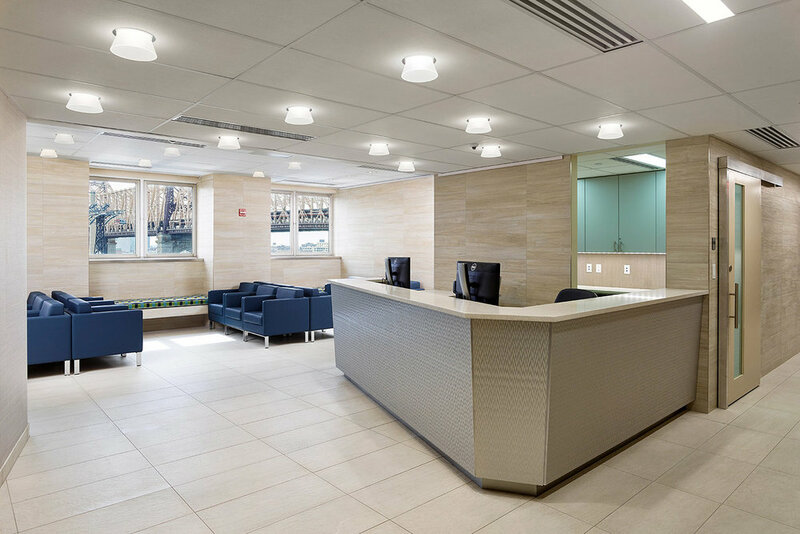 We are well-versed in all kinds of commercial interior renovations. Including: complete office build-outs, intricate building lobbies and common areas, and high-end retail establishments. We began in 1984, with a vision to specialize in detailed, customized projects, large and small, and provide our clients with integrated start-to-finish services. We accomplish this with an experienced team of specialized experts and artisans, super-talented individuals with a shared passion for perfection, a strong work ethic and the knowledge of how to get the job done. The result over twenty-six years later, is a position in the industry as leaders in specialty projects, with an impressive list of high-end repeat customers. One Ten understands the means and methods of construction, from start to finish, as few companies do. We know as much about the basic structures we build, as we do about the elaborate architectural millwork we create and install. With an emphasis on dedicated customer service, and a reputation for running a tight, headache-free operation, One Ten Specialty Contracting prides itself on completing projects on time and within budget. We look forward to bringing our specialized experience to your next project. With over three decades of experience in the construction industry, Ken has amassed a large diverse portfolio of residential, commercial and institutional projects. Ken's deep rooted passion for building and design, led him to study construction and architecture at The New York School of Design and Construction, NYU, and the Pratt School of Design. Understanding the fundamentals of how brilliant design comes together naturally ensures that each project Ken works on is completed with high quality and precision. Miriam learned early on the importance of effective communication in every business transaction with a degree in Communication from Bernard Baruch College. Her background in Production honed her ability to multitask and coordinate a myriad of projects simultaneously. Today, she uses her experience and background to efficiently coordinate all of the moving parts of a job. With her years of construction experience, strong communication skills and go getter attitude she successfully navigates the world of New York City construction. experience to your next project.